The most advanced digital wireless. The gold standard in sound quality and performance. Take the stage with confidence. Instant access to professionally tailored sounds. 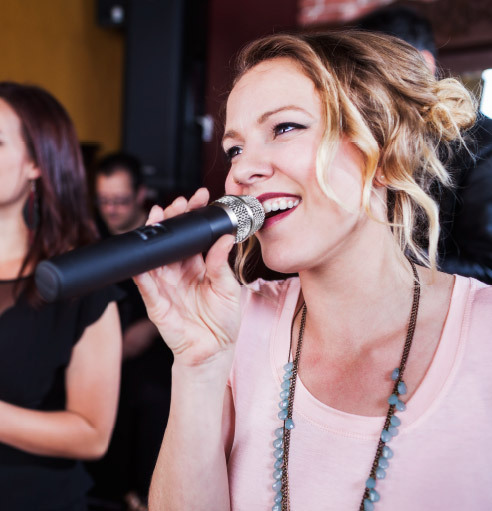 Not only does XD-V offer wireless mic freedom, it helps you find the right sound for your unique style and voice. 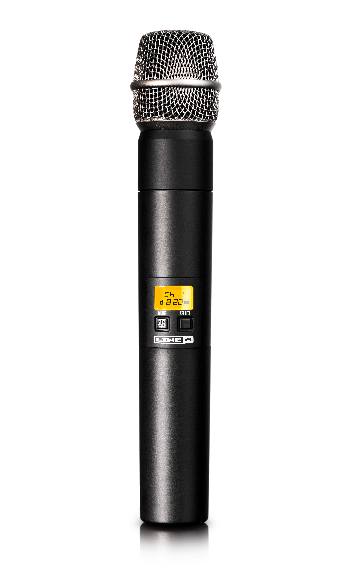 XD-V handheld systems include up to 10 superb microphone models based on the world’s most popular live mics. Or if you prefer to perform with a lavalier, headset or bodypack system, you get up to 9 EQ filters for complete sonic versatility. With a variety of professionally tailored sounds at the ready, XD-V can be optimized for any performance situation with the touch of a button. Focus on your performance. XD-V handles the rest. Interference from competing signals can distract you from your performance. Who needs that? 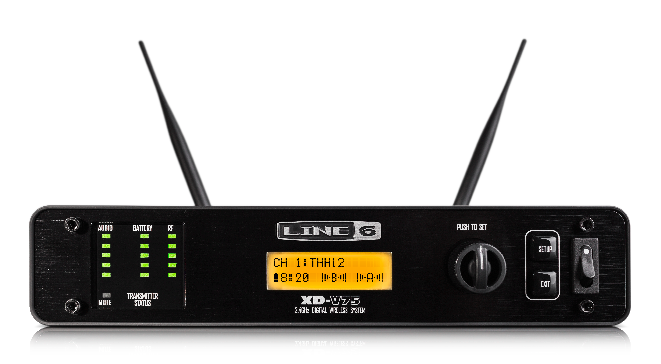 XD-V digital wireless systems operate in the 2.4GHz ISM band, avoiding interference from local TV stations and other devices in the TV band. 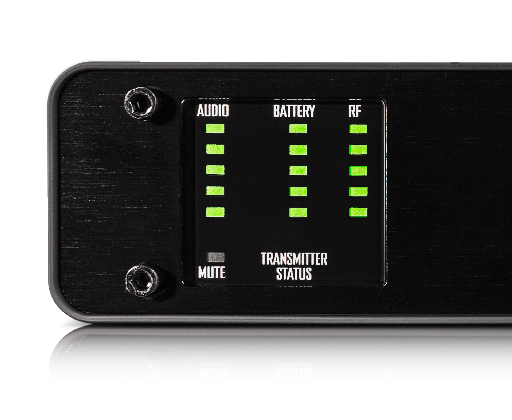 And unlike conventional wireless mic systems, you won’t have to worry about government restrictions on bandwidth. XD-V systems are fully FCC compliant and operate license-free worldwide, from Hollywood to Tokyo. We also included an intuitive display that provides essential system info at a glance. Select channels and check your battery level in an instant. Plus, setting up your system is a one-step setup process—all Line 6 XD-V and Relay transmitters and receivers lock together, automatically. With a system this dependable and easy to use, nothing comes between you and your audience. Customize a solution that meets your needs. From clubs, theaters and regional tours to churches, schools and more, XD-V is perfect for a wide range of performance scenarios. You can use up to 14 wireless systems simultaneously*, and since all models share the same technology, mixing and matching between different components is a seamless process. *Actual usable system count may vary depending on proximity to other 2.4GHz systems.